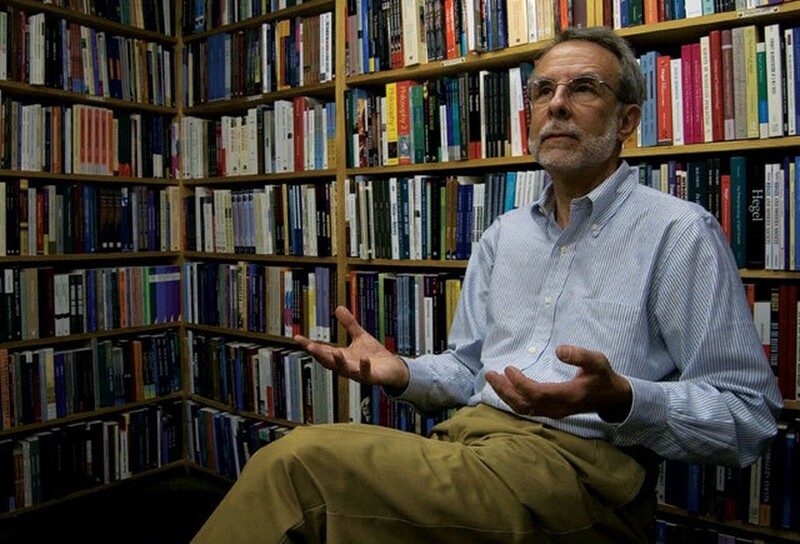 Longtime Seminary Co-Op manager Jack Cella (X ’73) will retire later this month, ending a career spanning 45 years at the legendary bookstore. Cella and wife Laura Prail will both leave the bookstore on October 13, according to a letter sent to Co-Op members. Cella began working part time at the Co-Op in 1968, when he was still a graduate student at the University, and will continue to advise the store in book selections after his retirement. The Board of Directors will conduct a national search for his replacement, according to the letter. In addition to Cella’s retirement, the store has revised its policy of awarding Co-Op members a 10 percent discount on all purchases, replacing it with store credit. Members will accrue points equal to 10 percent of each purchase and will be issued the store credit on June 30, at the end of the fiscal year. After that, they will have one year to redeem the store credit. The new system is an attempt to reverse the bookstore’s fortunes after several years of financial losses, according to general manager Jack Cella. “We have to find a way to, if not make money, at least even out,” Cella said. The program is intended to “retain the things people like about the Co-Op and do it in a way that is financially possible,” he said. Cella stressed that this is the volunteer Board of Directors’ “first attempt” at amending the store’s financial woes and that the credit system may change in the future.